You see what had happened was… LOL. No but for real. I am thankful for the way things have gone thus far and will hopefully continue to go and grow. I am thankful for everything that I have learned, gained, received, shared, and imparted along the way. 12 months ago today I was in a situation in which I thought was fantastic. I was working with a local business doing what I loved and helping people. I had recently brokered a deal with this dance fitness business due to assisting with their growth and allowing them to open another space to receive a percentage of profits rather than an hourly wage. This was great cause now I was able to make a living doing the things I loved. Who would have been unhappy with that? During this time I had made a few television appearances and been featured in several new publication articles. 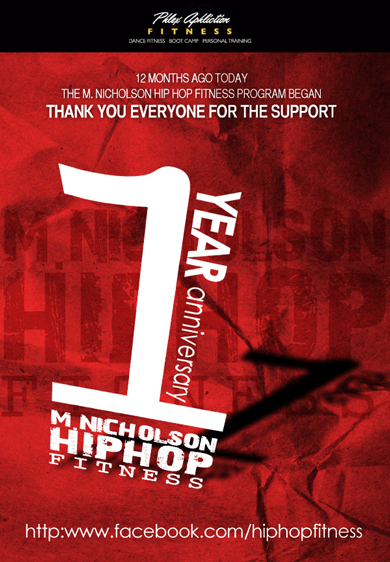 The M. Nicholson Hip Hop Fitness program was growing at business I was working with on the daily during that time. I was asked several times about starting my own business doing the fitness piece and time after time I exhibited no desire to do so. I was happy with my situation at that point. All that changed in a matter of hours. 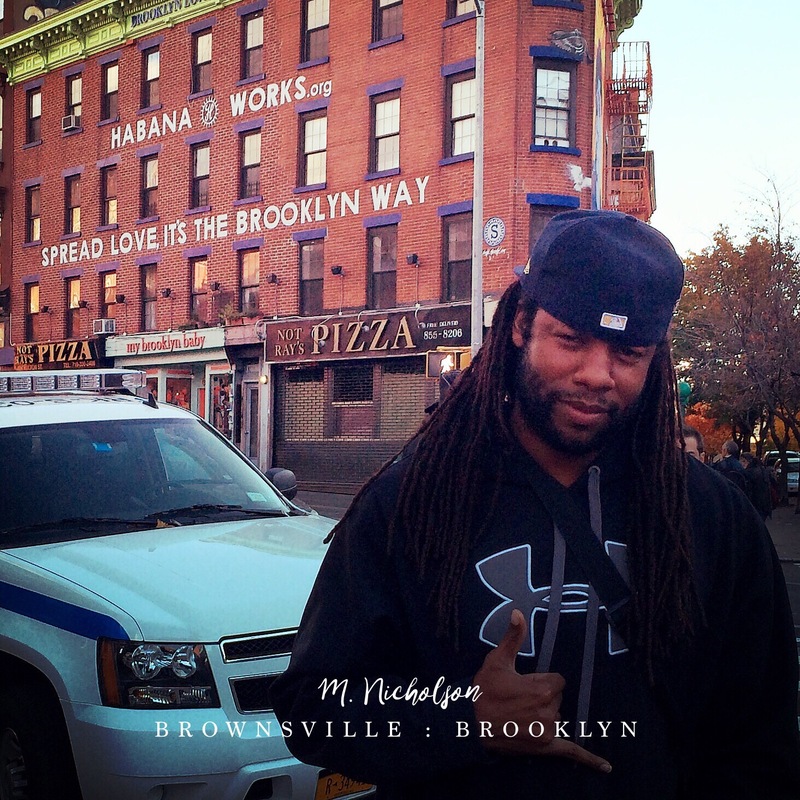 Early that day I had picked up a recent copy of Capital Style Magazine that had a piece about the M. Nicholson Hip Hop Fitness program as well as received a phone call about a very important interview that I was requested to do. I was on cloud nine (actually I’m not quite sure what cloud I was on, or even if I was on any cloud). I couldn’t wait to share with the company I was working with and the class participants in my evening class. I show up to teach my fitness class. I had vast amounts of energy and excitement. The class went well. We got our workout in and had a lot of fun. After the class I shared with folks the recent article and news I had received. Shoot, with the way things were going I had no doubt that this was insured my job security. Well apparently I was wrong. Right after class I continued to talk with the class participants about the recent news. I noticed some of them seemed disturbed and upset. I hadn’t clue as to what was going on but definitely felt the proverbial dark ominous cloud overhead.  Upon bidding the last adue. I was called into the kitchen area of the business and alerted to the fact that that was my last night working there. I was confused, very hurt, and very upset. Not to sound all ABC Family Special-ish but I felt it was the end of the world. Things do work out for the good after all.